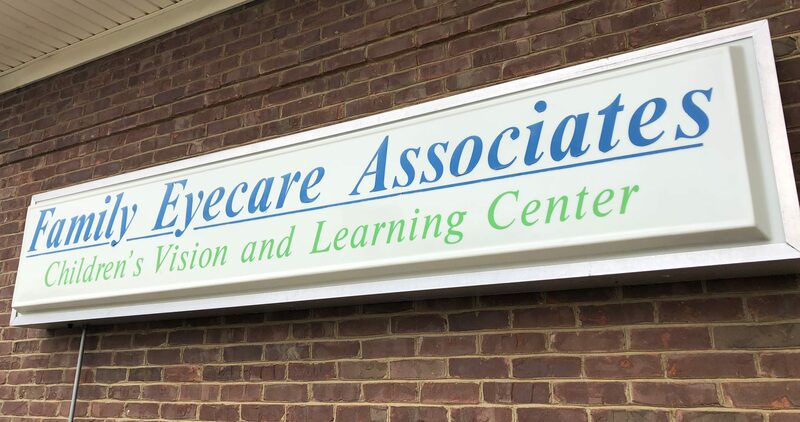 Shawna was born and raised in Lexington and has been with Family Eyecare Associates for about 9 years. 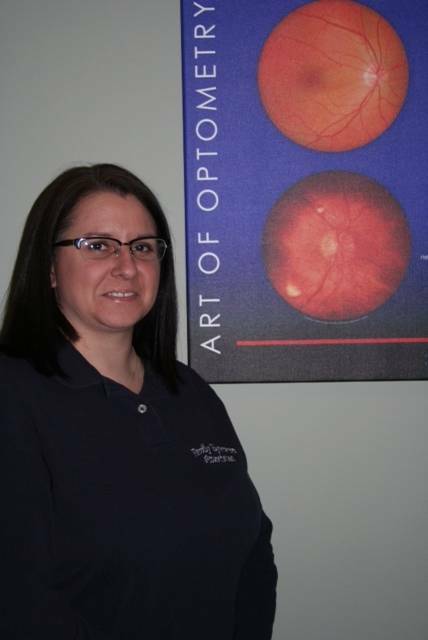 She is both an Optometric Technician as well as Dr. Graebe’s scribe. When Shawna is not a work she enjoys spending time with her husband Alvin and her son Braydon.